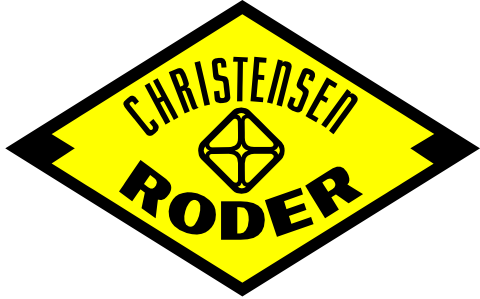 Core Handling | Christensen Roder Argentina S.A. Taking core is very expensive. Inadequate surface handling can result in irreversible damage making the core almost useless. Professional Surface Handling is a must to obtain reliable core data! 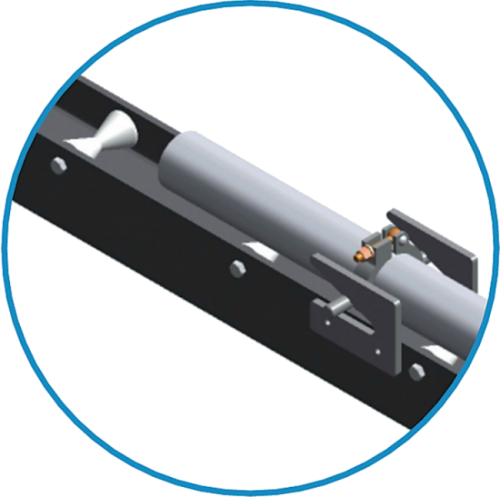 To avoid this issues, Christensen provides the Core Craddle to protect the core sample and ensures the length of core remains rigid as it is moved to the catwalk and/or core processing site. The Core craddle has 9mts long to Core Full-lenght protection. 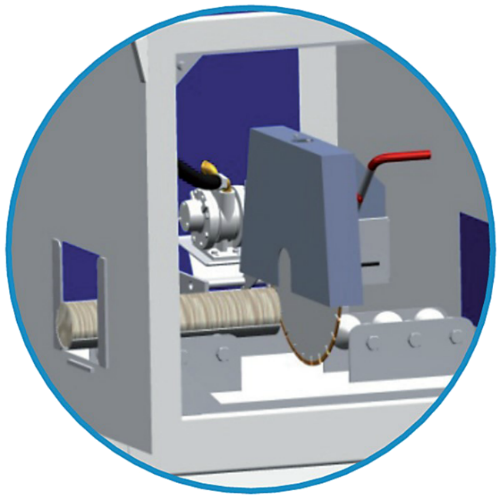 The saw is designed in such a way that it combines efficiency, safety and a special layout to avoid any induced core damage when processing the core. The saw can be electric or neumatic. The saw is operated by a qualified operator with experience in handling and processing cores. 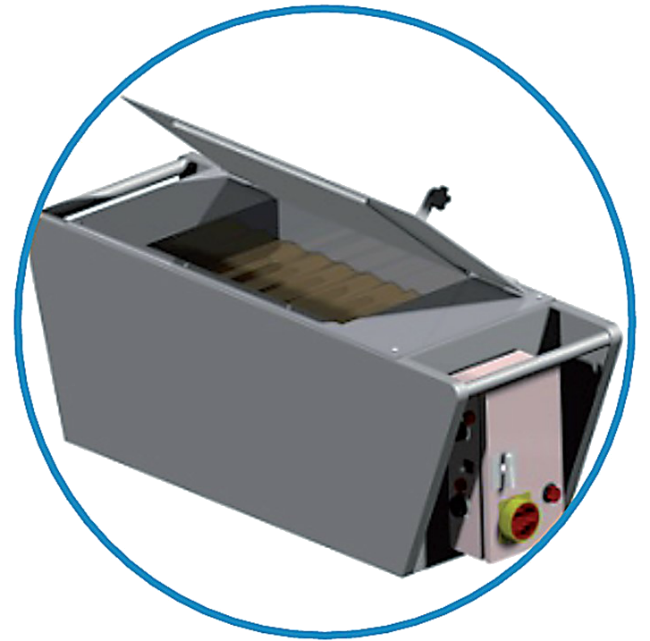 The saw is self-contained inside a steel box to maximize safety for the operator and personnel in the surrounding area. In addition, the operator marks Top and Base lines on each tube. 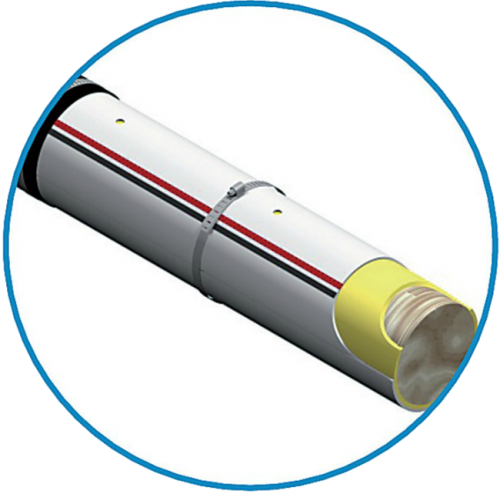 Once the 1mts long tube has been cut, the operator cover each end with a plastic cover and wraped to preserve fluids as original conditions. The Lithotarge® process was developed by ALS as an alternative to the stabilisation of core using either resin or gypsum. The method consists of introducing a closed cell foam into the annulus between the core and the inner liner. ALS consider that this method has several advantages over alternative stabilisation methods. These advantages range from the practical application of the method, which is more robust and less dependent on variables such as ambient temperature and time constraints through to flexibility of the method, a major advantage being that the Lithotarge® foam can be removed from the surface of the core once the core has been removed to the laboratory. 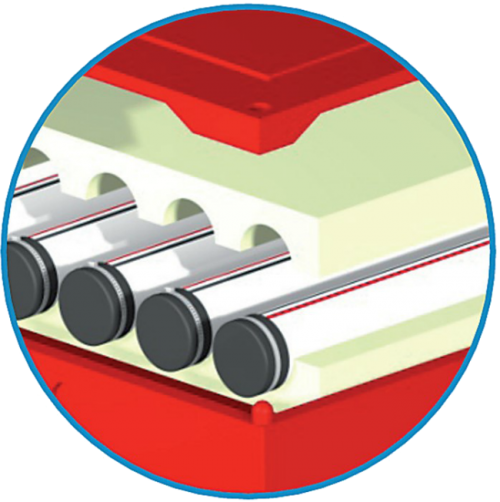 The Lithoseal allows improved accuracy in core analysis by preserving core characteristics by immersing the core in a bath containing a preservation wax. The wax provides a high level of protection by furnishing a complete hermetic seal against invasive contamination and helps maintain the physical characteristics of the core sample. Due to this increase in core data quality, our wax dip preservation of full gauge core and core plug samples is now a standard pre-requisite for many companies involved in the hydrocarbon exploration industry. The Wax container is Offshore certified. The Core Gamma Logger provides a genuine breakthrough in core analysis at the well site. The Core Gamma Logger is a portable device that provides gamma ray logs immediately after the core has surfaced and been cut. It is mainly used to correlate cored sections with anticipated lithology by delineating shale from non-shale sections. All rocks contain natural radioactive material, but shales have much higher gamma emissions than others such as sandstone or limestone. Reliable on-site analysis enables operators to make quick, real-time decisions on further coring, testing and well completion activities. 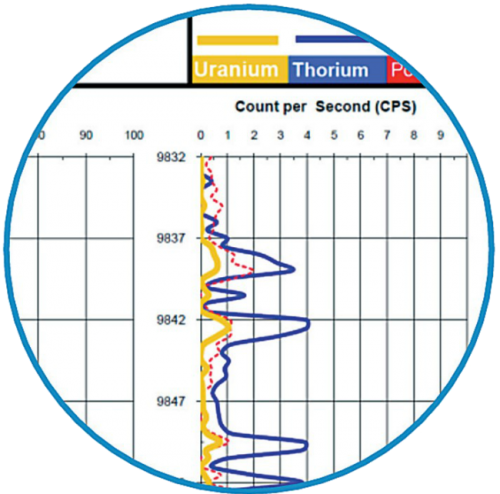 The Gamma Ray Logger can record either in CPS or API units. 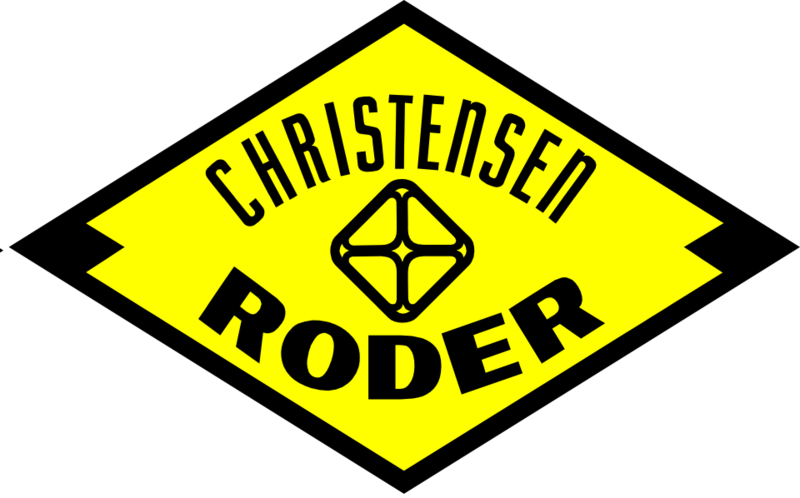 Christensen provides two types of crates/boxes: Wooden or plastic. Both types are Offshore certified. In the plastic box the core samples are placed in layers horizontally with a foam layers to separate each rack avoiding the samples hits each other..
Christensen Roder also delivers the core samples from the well to the laboratory.